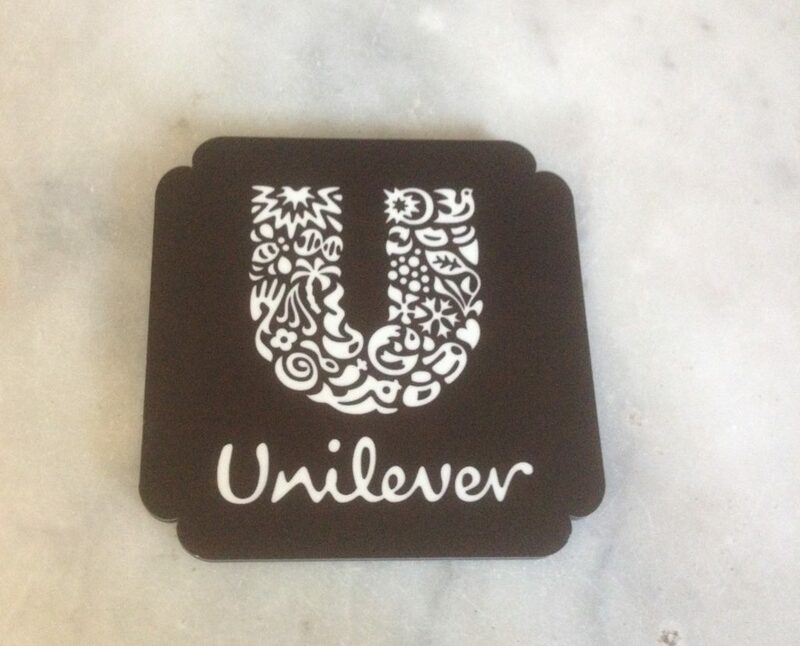 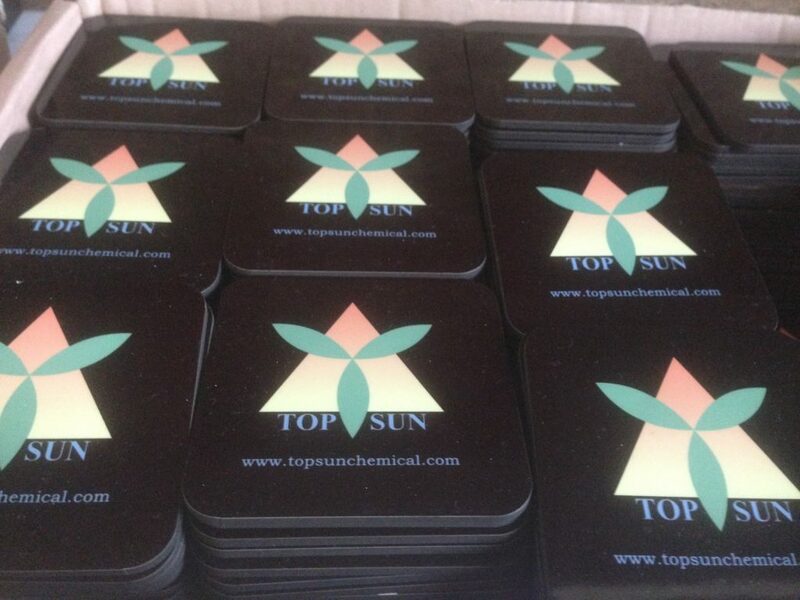 Mugs & Coasters are the most ever green gifts & giveaways as they are good to lie on the tables of your clients and partners helping strong brand recall for years. 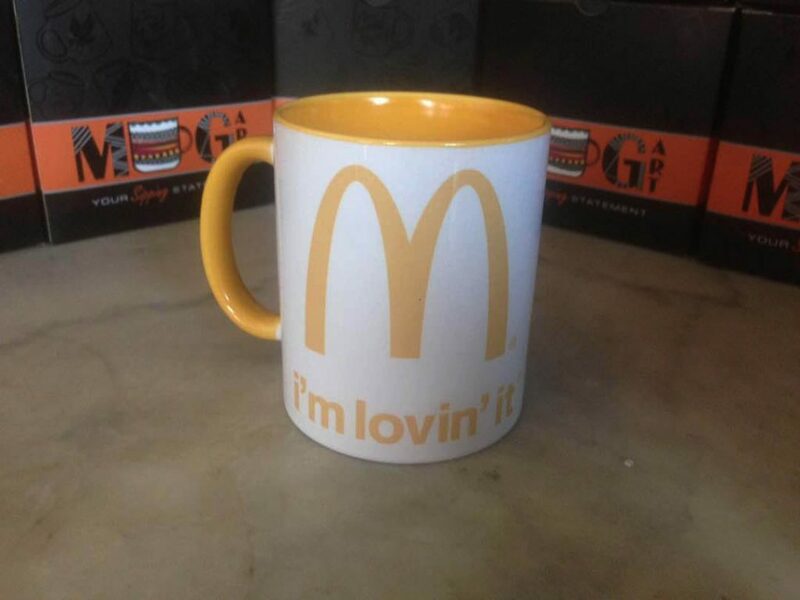 MugArt is an answer to all your corporate, giveaway and bulk order Mugs requirements at most competitive prices. 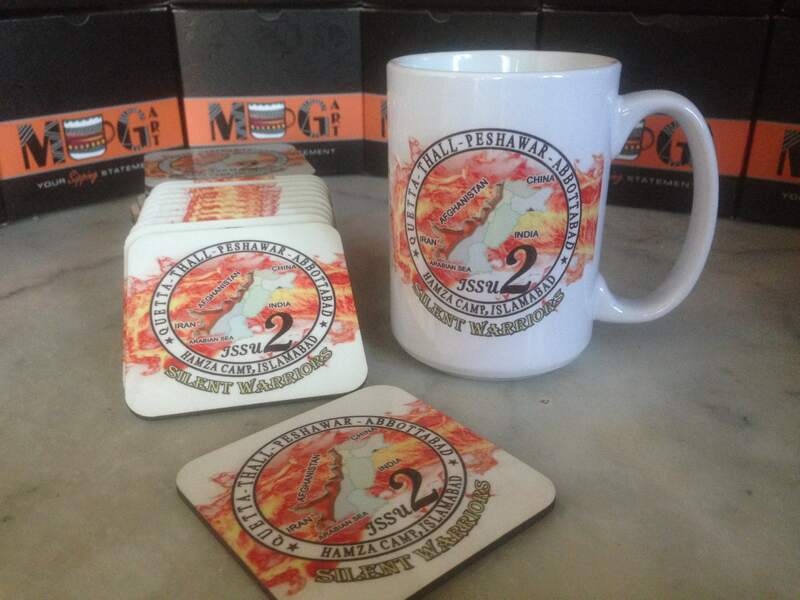 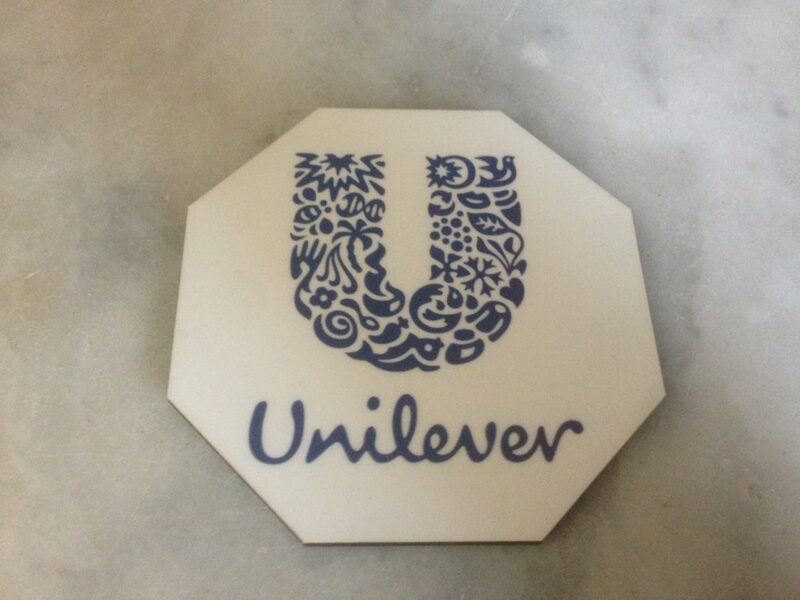 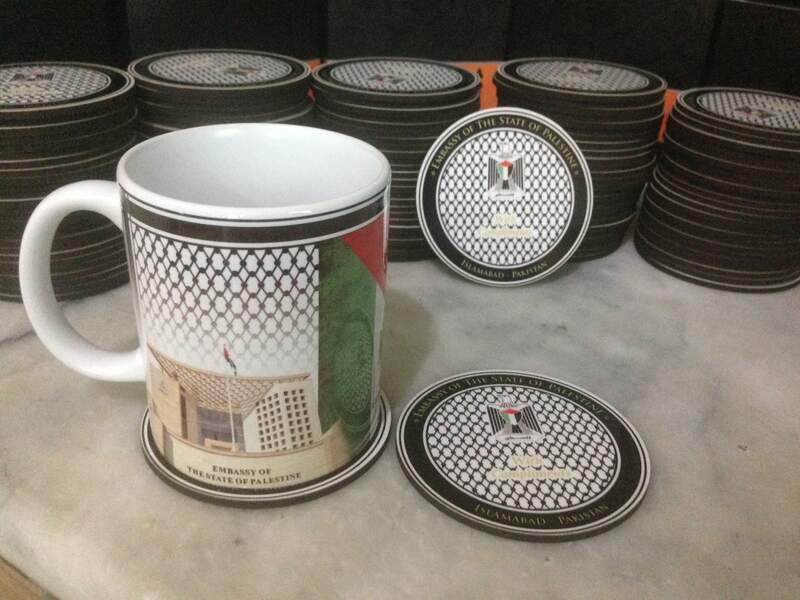 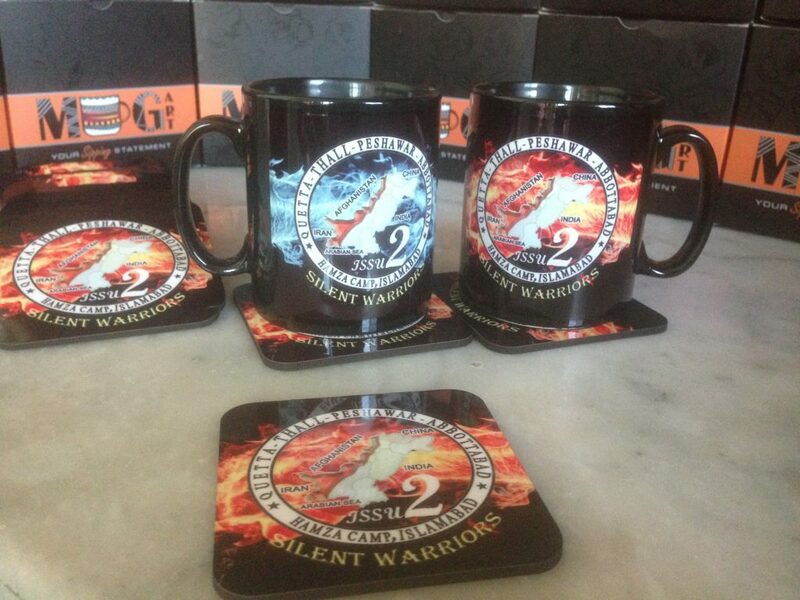 We can put any customized design, logo, message on mugs & coasters with the best possible quality. 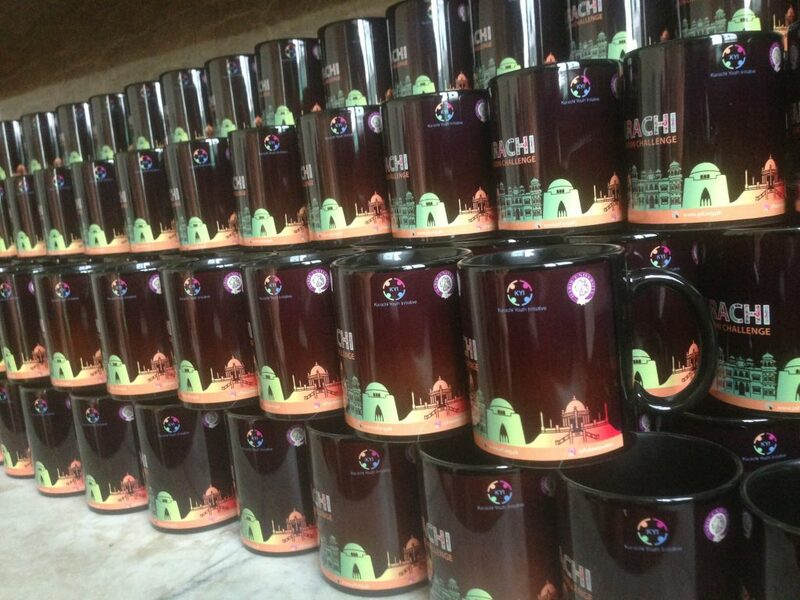 Due to in-house printing facility we have complete control over quality and cost. 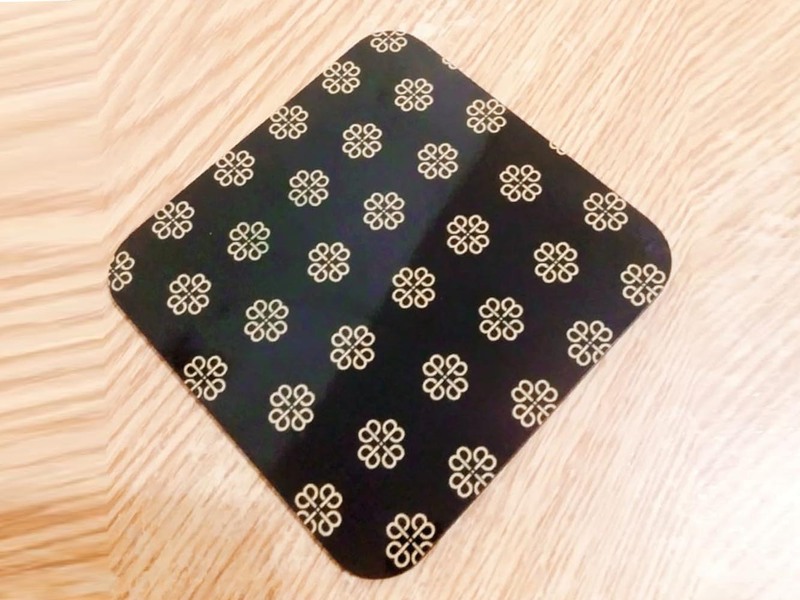 We take pride in working with Pakistan’s top notch companies, embassies, educational institutions, restaurants and businesses from largest to smallest scale tailoring the needs to individual requirements. 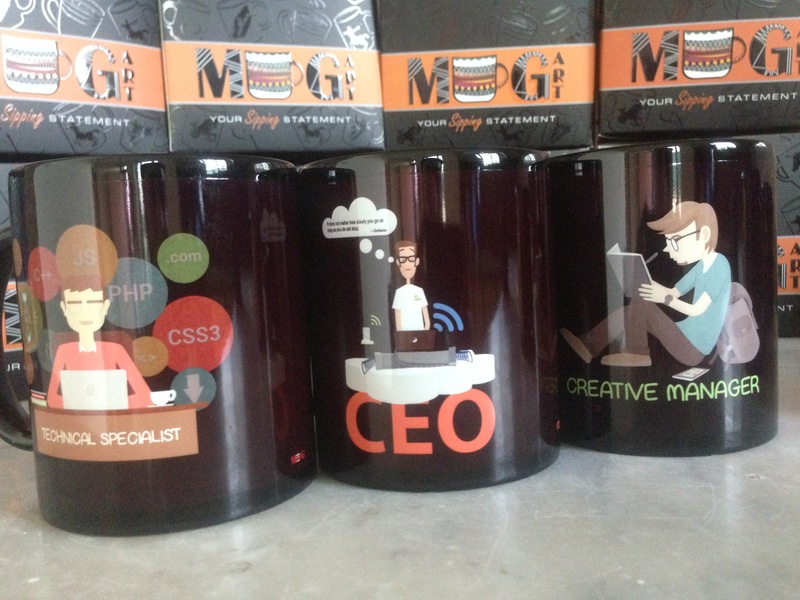 MugArt Coasters are the best thing you can buy as a branding giveaway. 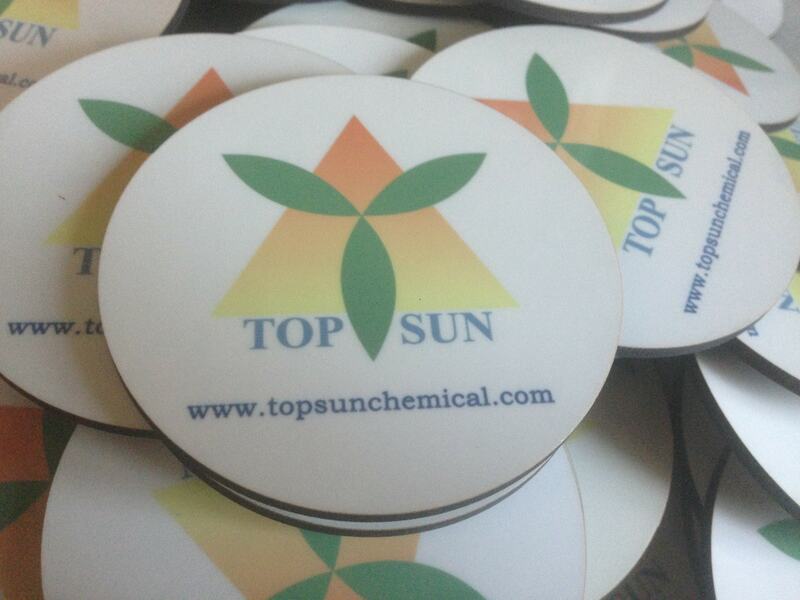 Trendy, vibrant and fashionable coasters with sharp, vibrant, permanent prints protected with MugArt scratch-proof technology. 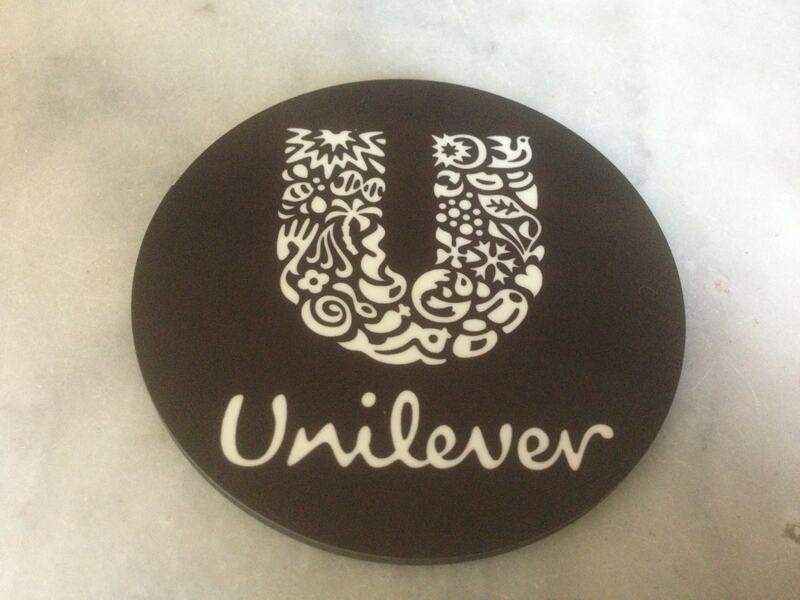 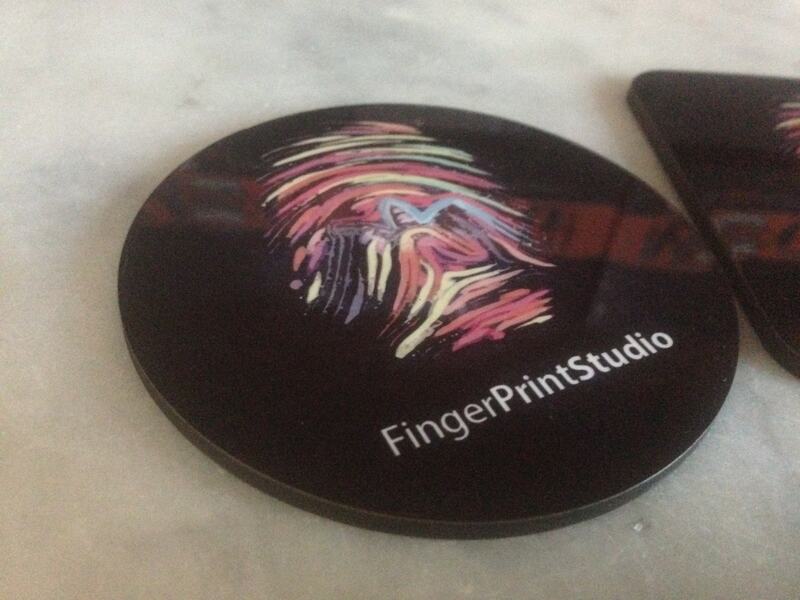 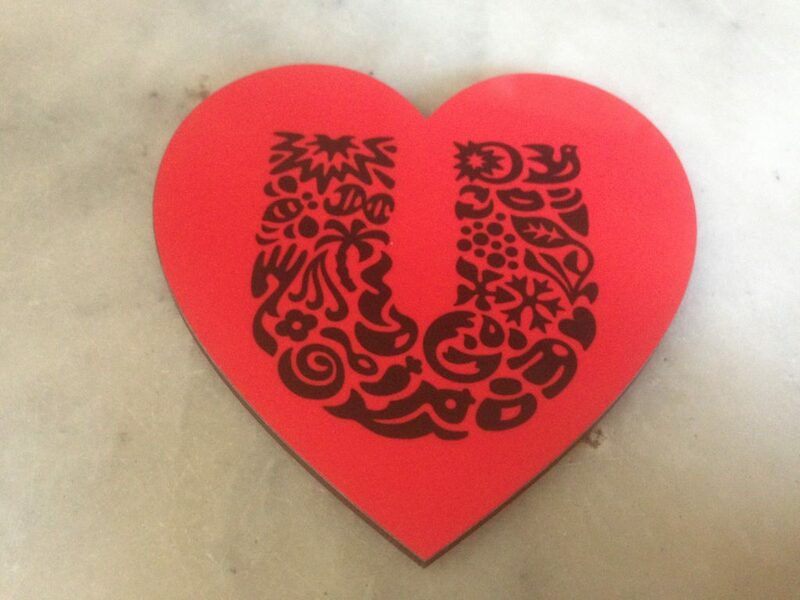 Your desk will say thanks to you as no more mug base marks on the table & also the coasters are heat resistant. 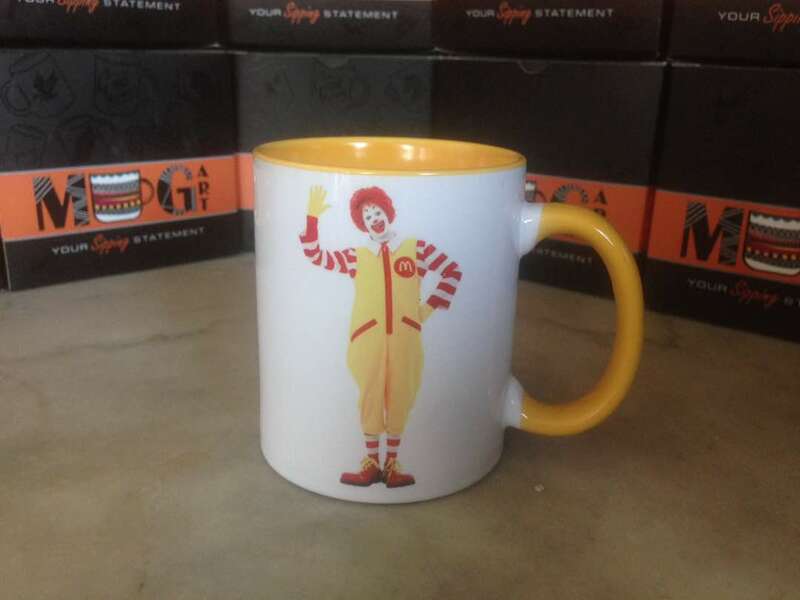 Get the extra attraction with just little more bucks! If you want to go an extra mile to stand out of crowd, these black beauties are the way to go. 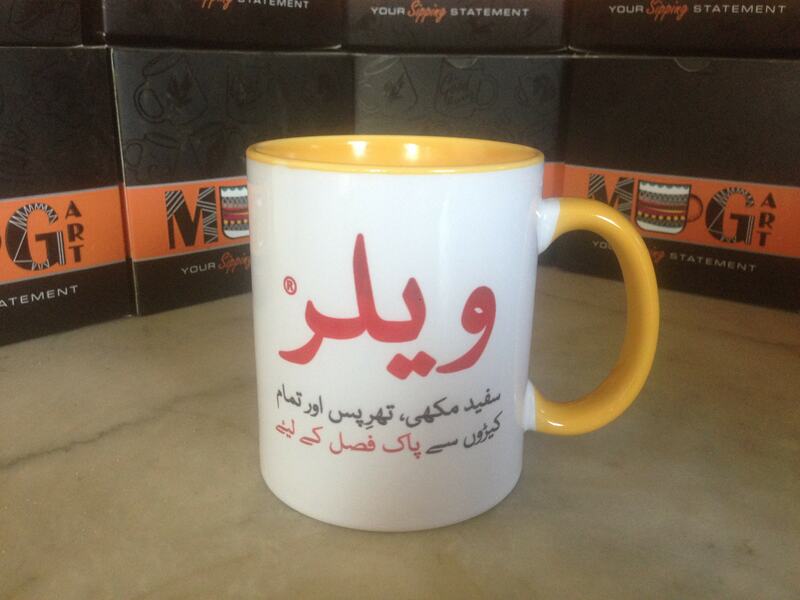 MugArt probably is the only company in Pakistan capable of doing black printed mugs correctly in black tone.